Small black and white photograph, no date or writing. 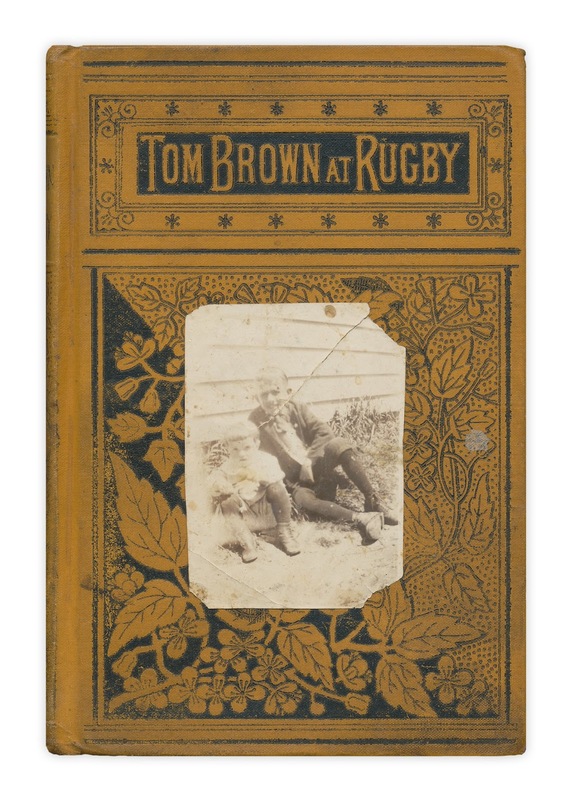 Found in "Tom Brown's School Days: At Rugby" by Thomas Hughes. Published by Porter and Coates, ca 1880.